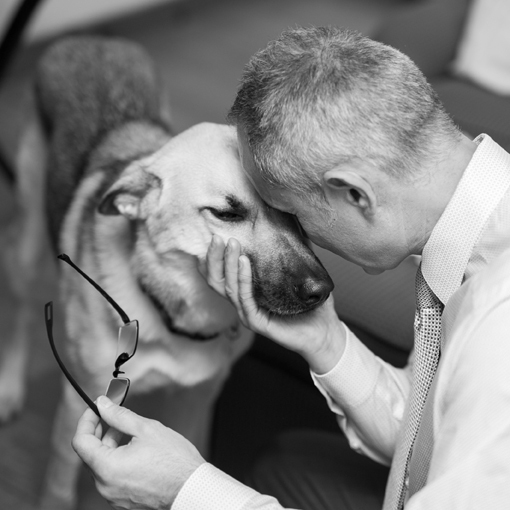 Today we’d like to introduce you to Andrzej Michael Karwacki. 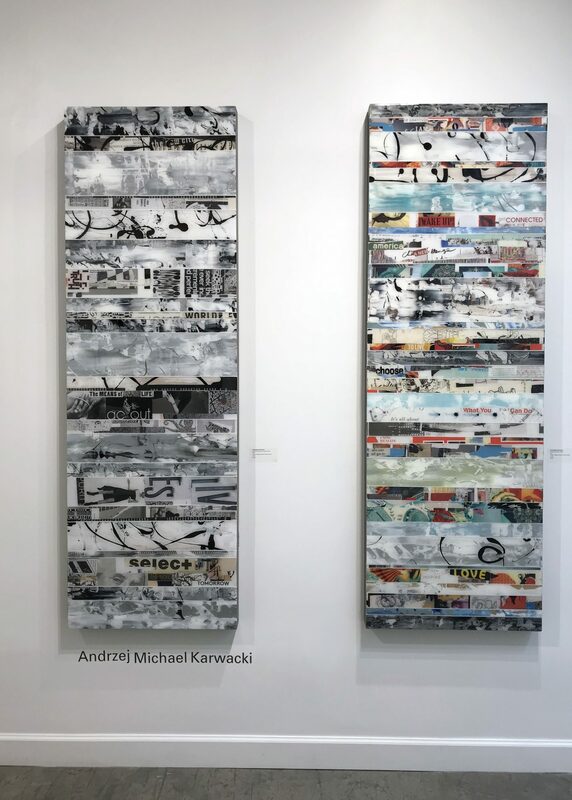 Andrzej Michael, we’d love to hear your story and how you got to where you are today both personally and as an artist. I was grew up during the years of political oppression and era of communist Poland. There I attended the School for the Arts and Literature. Unconsciously, these primary years were the platform for a deep attraction towards peace, poetry and art as a form of creative preservation. In 1984, I moved to New York and continued education at the School for the Arts at Jersey City State University. 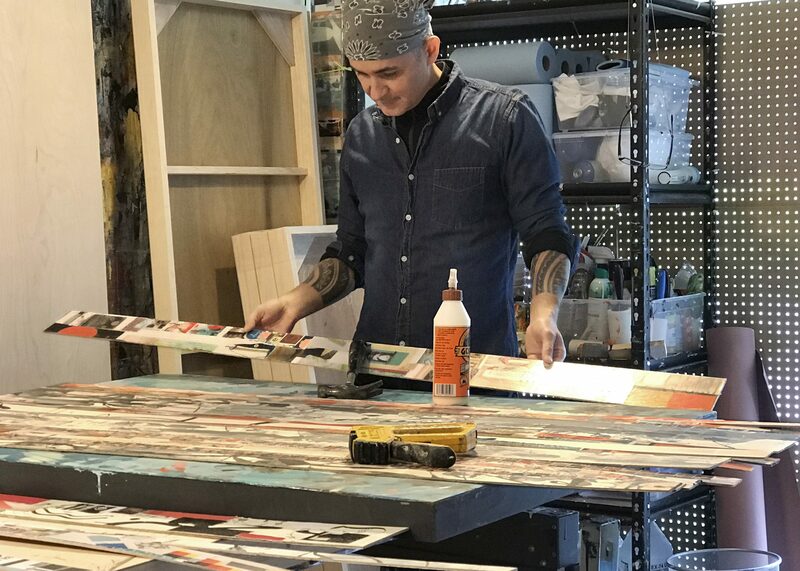 While I was earning his a BFA in painting, I had the opportunity to explore everything from sculpture to printmaking, drawings to graphic art. These years were pivotal processing years. At the end of the 5-year BFA program, I continued towards Master’s Degree of Urban and Landscape Architecture at the University of Pennsylvania. Architectural design taught me to observe and imitate nature through new media. The rigorous nature of the field transformed my creative approach away from objectifying the world and towards autonomy through painting. 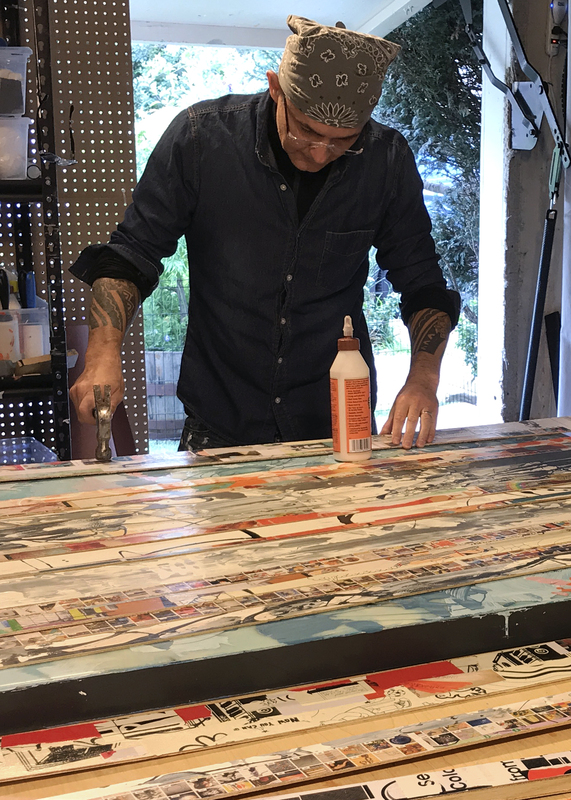 After relocating to the San Francisco Bay Area in 1994, my artistic direction began to take shape after integrating Eastern spirituality into artwork. For me, Eastern Spirituality and forms of Zen, mediation and Buddhism was closer to seeing world as beautiful rather than violent as I had in his early years. My artistic philosophy led me to resume academic work at the California Institute of Integral Studies in San Francisco where, in 2011, I received a Master’s in Integral Psychology and a certification in Expressive Art Therapy. My artistic philosophy lead me to resume studies at the California Institute of Integral Studies in San Francisco where I received, in 2011, Masters in Integral Psychology and Certification in Expressive Art Therapy. The program was centered on integrating Eastern Spirituality and Western Psychology. During that time, my artistic direction began to take shape. My paintings overtime began to suggest by the simplest possible means the inherent nature of the aesthetic object. In my work, I try to suggest the essence of human life. My paintings have always been about some state of personal and social Equanimity but recently it they have been becoming more about the mindful direction we need to take in this highly divisive political climate. 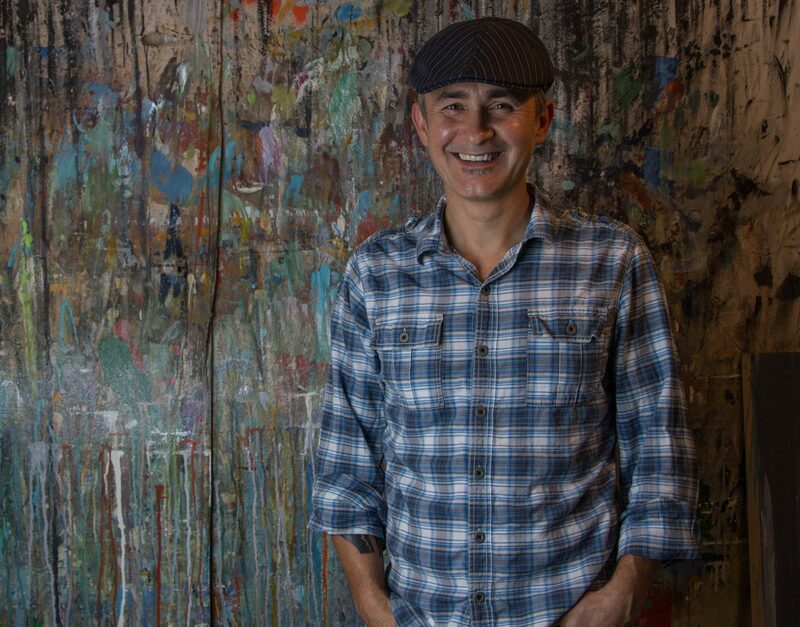 My paintings are a visual dance between form and composition, color and emotion. The artwork, uncomplicated and soothing, creates feeling of a larger, elegant, expansive space and calming effect on one’s inner emotional landscape. 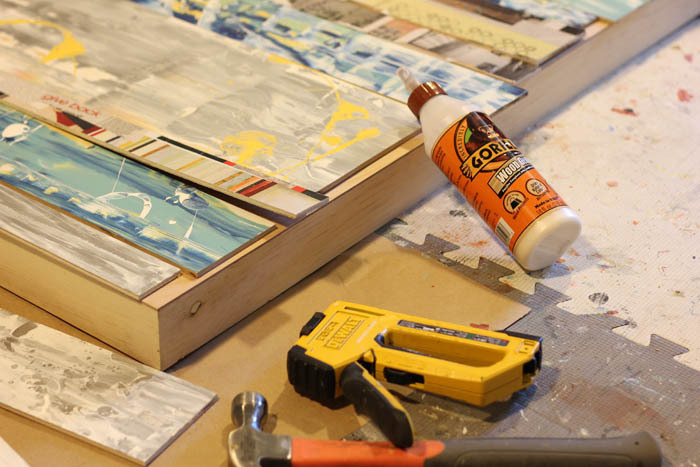 In the most recent Chronicle Series, the art process includes painting and collage made from various newspapers and magazines to bring fragments of imagers and text into composition. 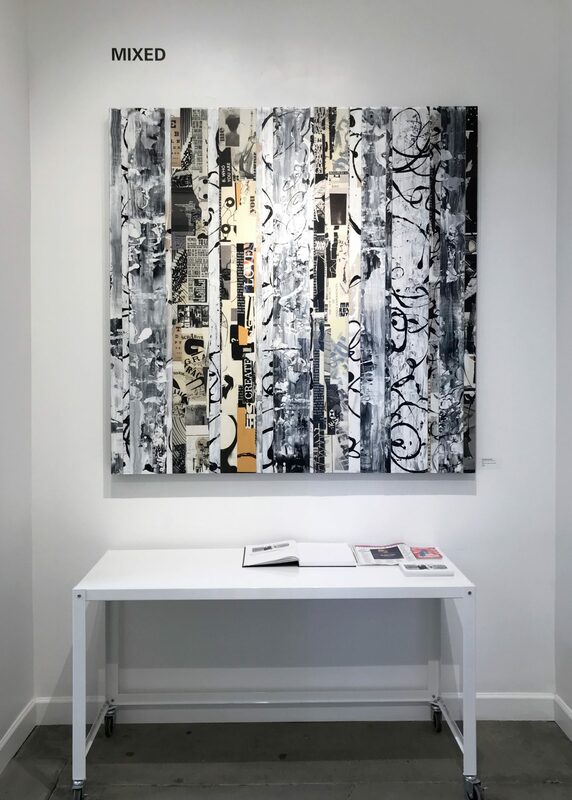 The collage also serves to ground the work in time and place, with references to Art, Poetry and today’s contemporary lifestyle. The current paintings also try to reach out to some state of personal and social Equanimity with more focus on the mindful direction we need to take in this highly divisive political climate. The world is changing and we all need to re-examine our beliefs. Artists have always been involved in a revolutionary movements or simply questioned everything that had previously been said and done thru their art. In my work, I try to speak of the social cultural issues and in my paintings attempt to make sense of the world encompassing a wider aspect of humankind and the psyche. Currently, I am exhibiting at Slate Art Gallery in Oakland, California. 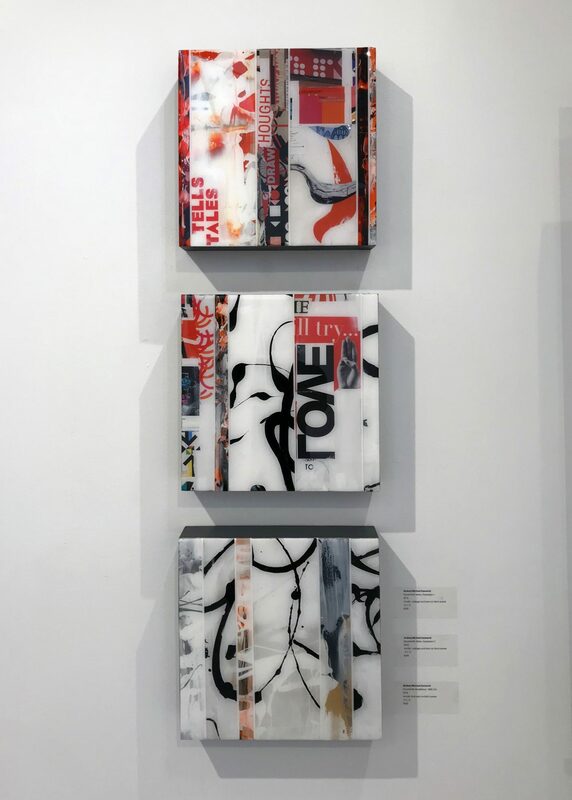 It is a mixed-media works that blend chaos and harmony, all while expressing different “stories from the streets” as the blends of graffiti and physical remnants of collage.